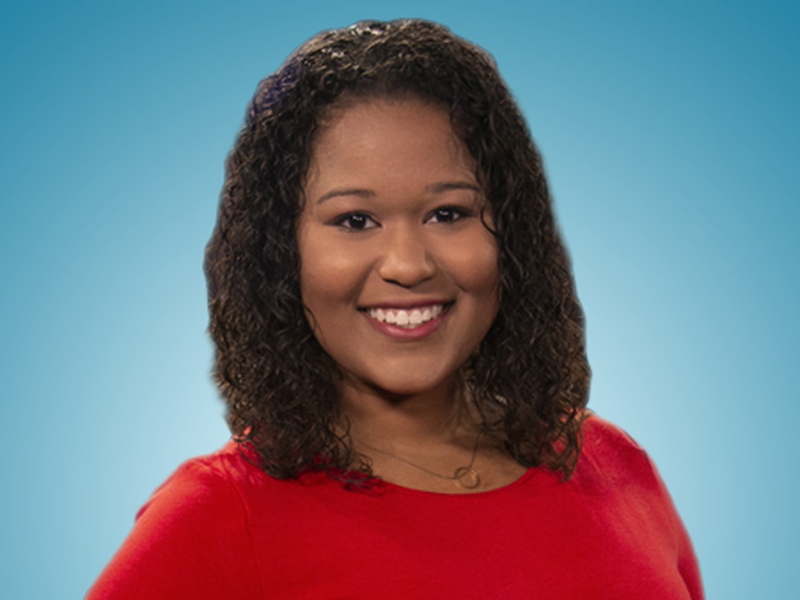 Jillian Corder anchors 7News First at Four and 7 News at Six alongside Cynthia Arceneaux. 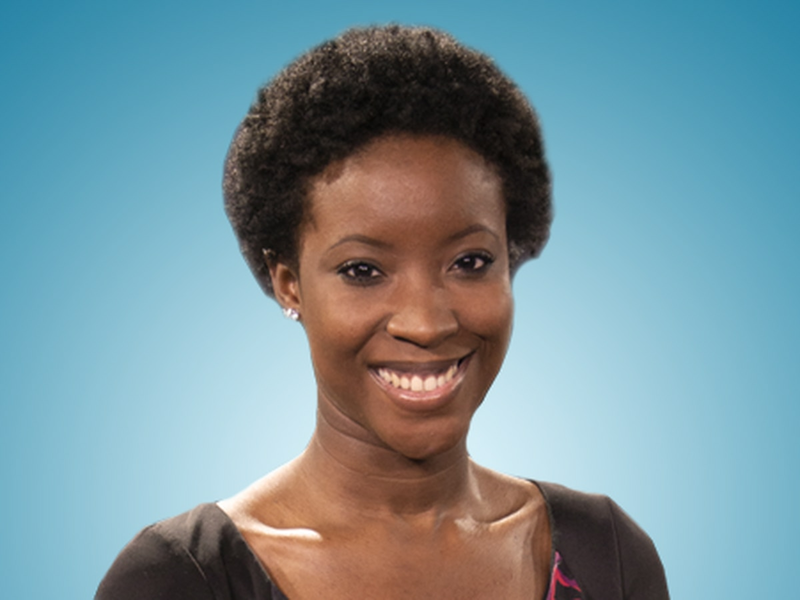 She joined KPLC in July 2015 as a reporter and was promoted to the anchor chair less than a year later. She also holds the title of Assistant News Director. 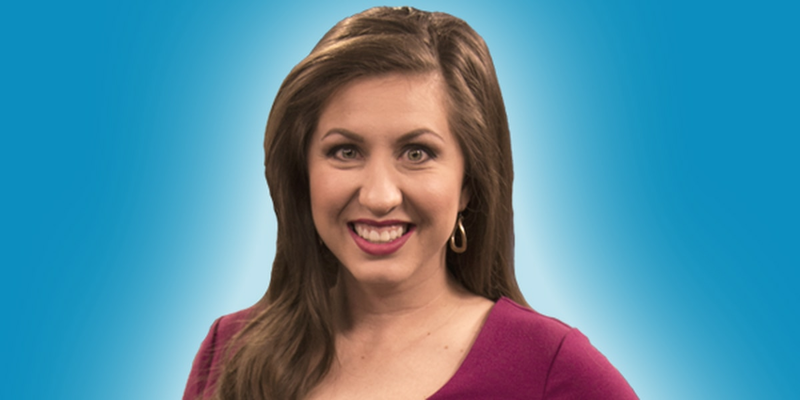 She comes back to her home market after spending three years in Northeast Louisiana at KNOE in Monroe, where she served as an anchor, reporter and producer. 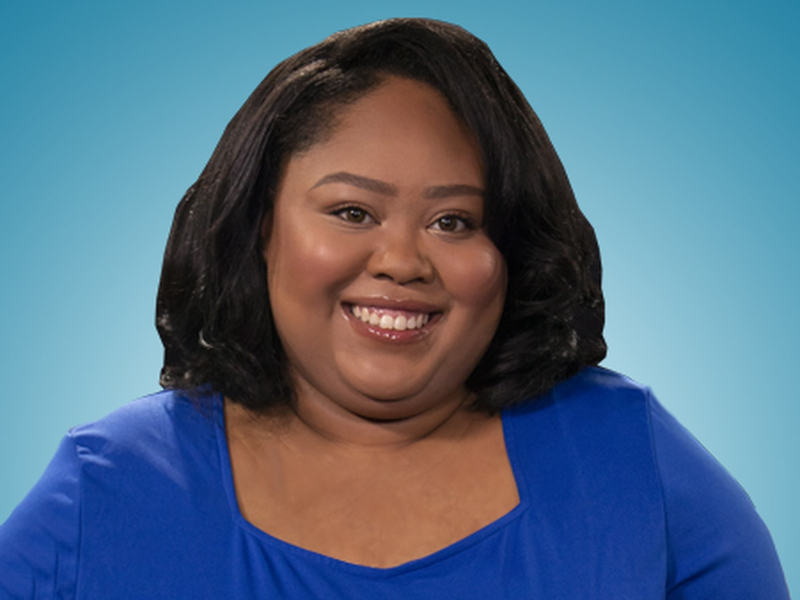 A 2012 journalism graduate from Northwestern State University, Jill was a reporter and anchor for NSU 22, host of the University President's interview show "Where Great Things Happen," and a reporter for the student-run radio station on campus. 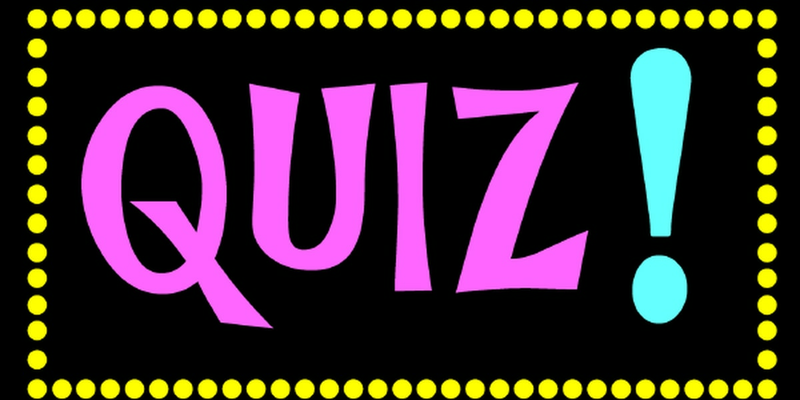 Jillian grew up in Allen Parish and graduated as valedictorian from Oakdale High School in 2009. She found her love for news at an early age when she was interviewed at 10 years old for being an Honorary Colonel for the State of Louisiana. Ever since, she has had a passion for being in front and behind the camera. In June 2016, Jillian married the love of her life and colleague, KPLC Sports Anchor Brady Renard. 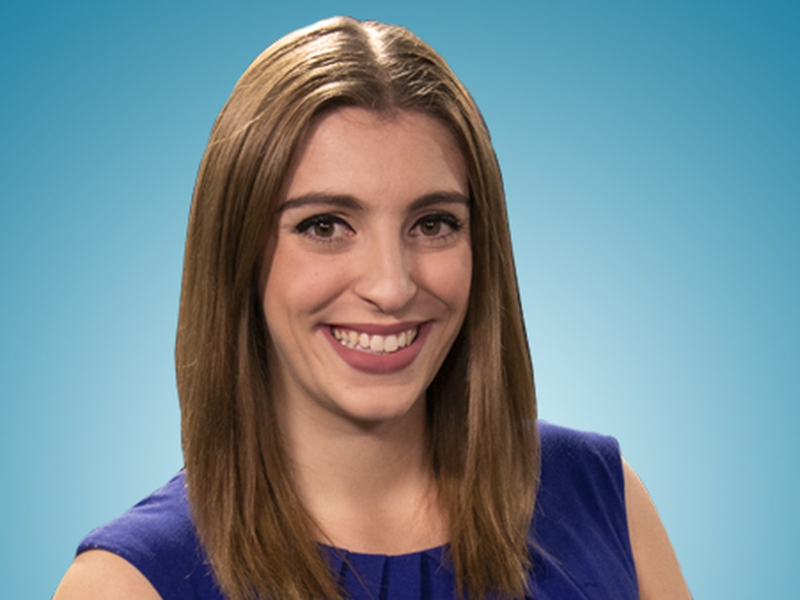 Assistant News Director Jillian Corder anchors 7News First at Four and co-anchors 7News at Six alongside Cynthia Arceneaux.